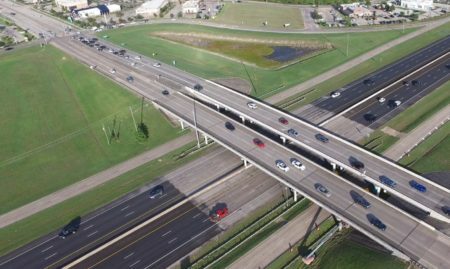 TXDOT says call your local toll road authority to dispute overcharges. But the Harris County Toll Road Authority says call TXDOT. A system error caused erroneous fines for EZTag drivers in the Houston area. But there’s some confusion on how customers should resolve those overcharges. Some EZTag users claim charges of up to $11 every time their car goes through a toll. Also, there have been undercharges. TXDOT says there was a “glitch in the system” a few months ago. 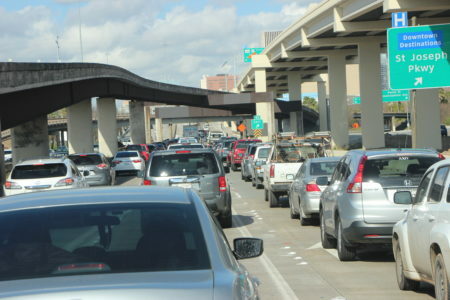 Houston drivers have been affected, especially those who use the Grand Parkway. Houston EZTag, Austin TXTag and Dallas TollTag have been working to allow their tags to operate in other jurisdictions. TXDOT says that’s where the problem started. The TXDOT website says to call the agency where you established your local toll tag account to dispute charges. But a spokesperson with the Harris County Toll Road Authority says customers must call TXDOT. The wait time to get through to TXDOT can be over 30 minutes since they’re handling a high volume of calls. 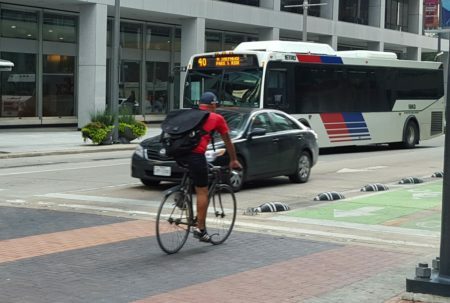 TXDOT apologized to drivers on its website, but declined our interview request. 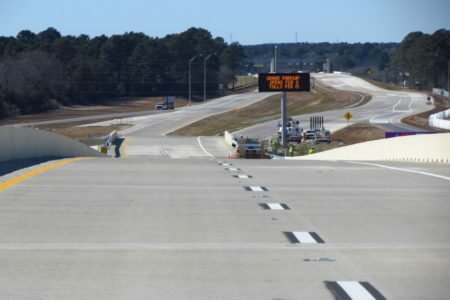 The Harris County Toll Road Authority didn’t respond to our request by deadline.